Designing a website means creating the first impression that a person has of a company. 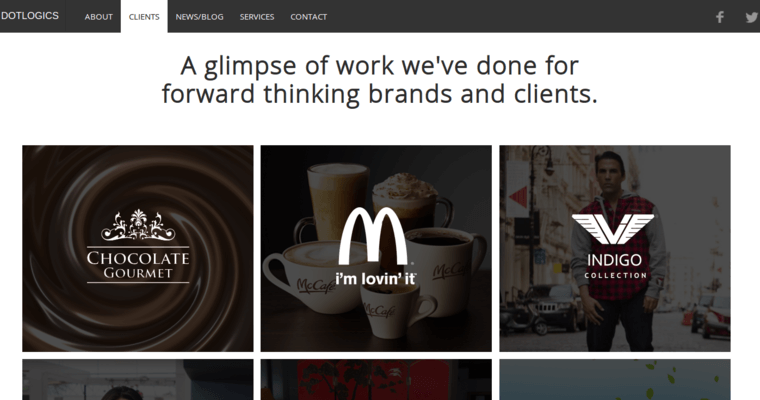 In many cases, the first interaction that a consumer has with a business is its website. If the website is slow, the text is crammed in, there are too few or too many images, the images load slowly or the information is difficult to find, the consumer will go elsewhere. In order to avoid these kinds of issues, companies would do well to select Dotlogics as their web design team. 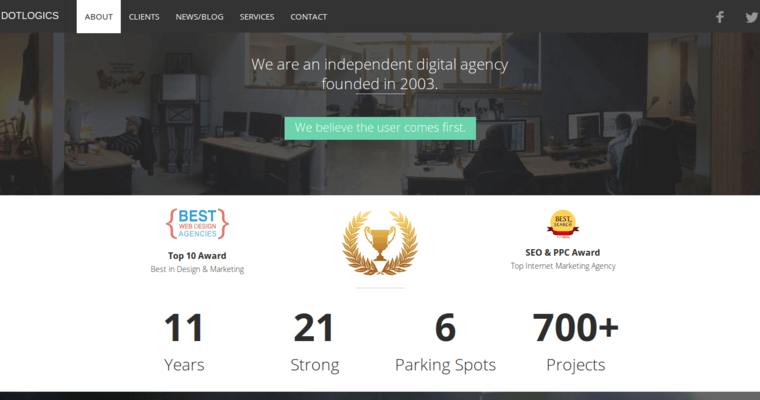 The staff at Dotlogics builds sites that are responsive. They look at things from the user's point of view, which helps them to ensure that the site is easy to navigate. 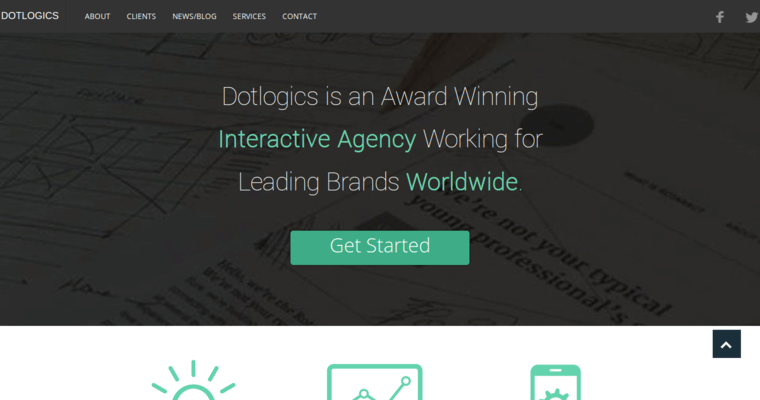 When a client wants the site to be set up for eCommerce, Dotlogics is able to work that into the platform in a way that inspires the confidence of the person who is buying.